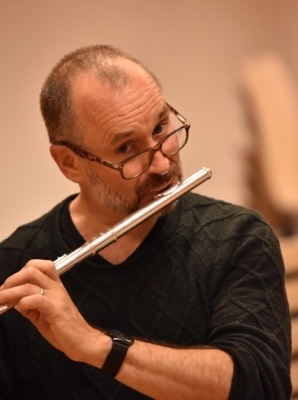 He has performed with orchestras and in concert in the USA, Israel, France, Spain, England, Ukraine, Finland, Estonia and was for several years principal flutist at Rhein-Main Theater in Frankfurt where he was also flutist with the Bayern Kammeropern. First guest artist for the Hong Kong International Flute Society in a tour that included appearances in Singapore at the Piano Island Festival and a concert/masterclass in Bandung, Indonesia. 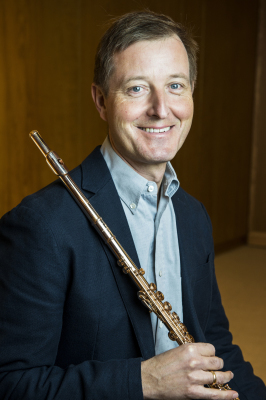 Professor of Flute at the Dusseldorf Hochschule and Principal Flute in the WDR Symphonie Orchestra, he performs and gives master classes regularly throughout the United States, South America, Japan, China and Europe. 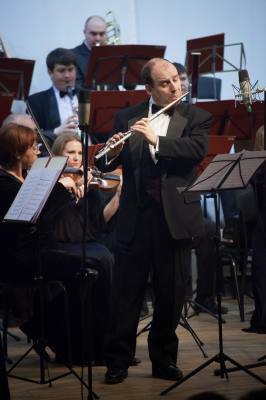 His performances on five continents as soloist, and as a chamber and orchestra musician have often won him critical acclaim and he has recording contracts with many labels. He has played under the baton of many of the most celebrated conductors as Sergiu Celibidache, Herbert von Karajan, Claudio Abbado, Daniel Barenboim, Lorin Maazel and any others. Outstanding reputation as a versatile soloist, highly sought-after chamber musician, and committed flute teacher. 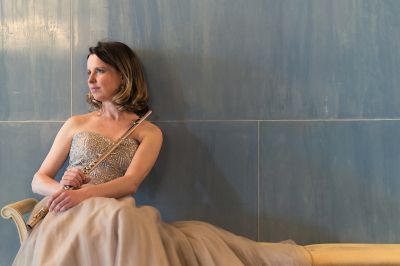 She has been a guest in various concerts and international festivals during the last years and counts in the meantime among the most renown german flutists of her generation. Prizewinner of many as international competitions International Kuhlau Competition, Flute-Talk Chicago, International Flute Competition Budapest. Professor at the Folkwang University of Arts in Essen. Robert Pot studied with Thies Roorda and Koos Verheul. He teaches and coaches educated professionals and students. He is a co-founder, artistic leader and teacher in the annual ‘Festival Querwind – Flötentage Staufen’ near Freiburg. 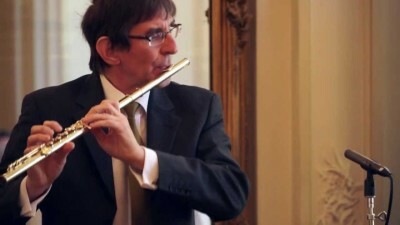 He leads flute orchestra courses, technique workshops and teachers' training with advanced methodology and error analysis. 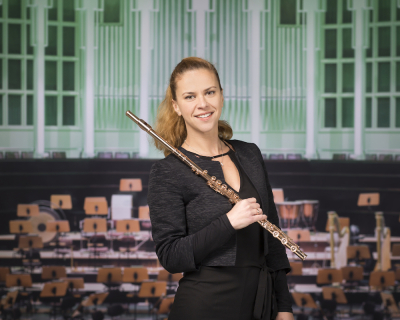 Principal flautist in the Berlin Radio Symphony Orchestra and was member of the Bayreuth Festival Orchestra in 2017. Played as assistant principal flautist at the Berlin Philharmonics. International acclaimed teacher. Professor of flute at the University of Music FRANZ LISZT in Weimar. In 2003 he first started teaching at the Sakuyo University in Japan as visiting professor. His CDs, "horizontal & vertical" and "Luftpost aus Wien" were published in collaboration with Deutschlandradio Kultur. These recordings received excellent reviews in the specialized press. In August 2017 the Flute Quartets of Wolfgang Amadeus Mozart were released in collaboration with the Dutch CD label PENTATONE. 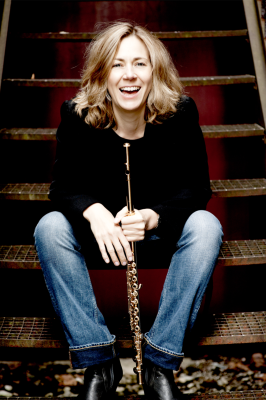 She was principal flutist with first Deutsche Kammerphilharmonie Bremen, Konzerthausorchester Berlin, Berliner Staatsoper and Gewandhausorchester Leipzig with whom she also frequently appeared as a soloist. Membership of the Ma‘alot quintet, leading to concerts all over the country, Europe, Asia and the Americas. Since 2013 she is a faculty-member of the HfMDK Frankfurt.